This entry was posted on Friday, January 24th, 2014 at 11:30 pm	and posted in DownGate, Gristmill. You can follow any responses to this entry through the RSS 2.0 feed. 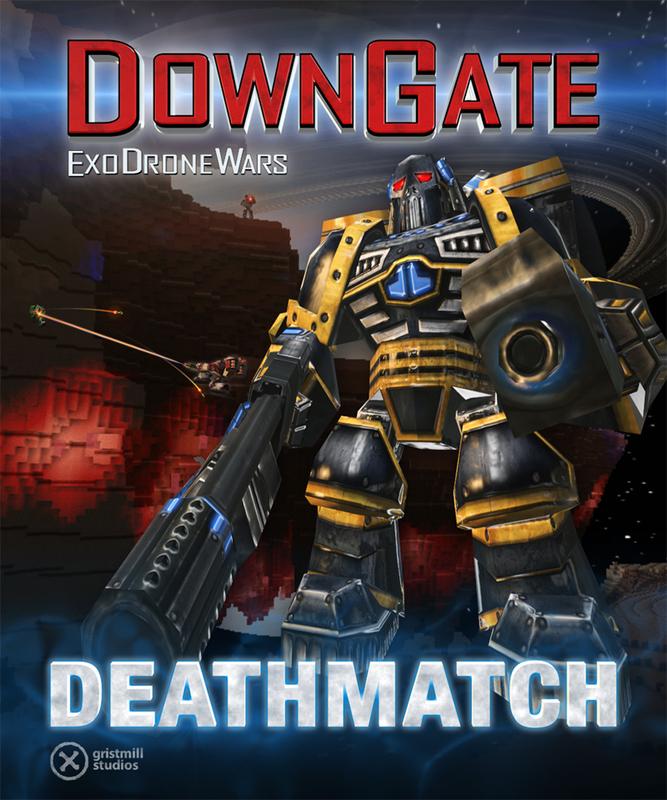 « DownGate by Gristmill Studios now in Review for Xbox 360!